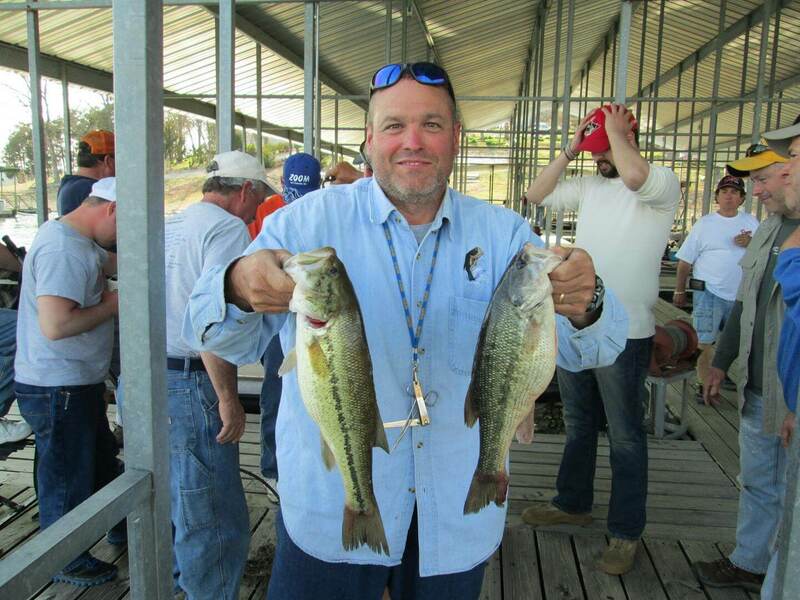 Lunker Landing Resort on Tablerock Lake in Shell Knob, Missouri is the perfect choice for your Ozark vacation. With over 740 Miles of shoreline, Tablerock Lake boasts world class fishing, and endless adventures for the whole family. 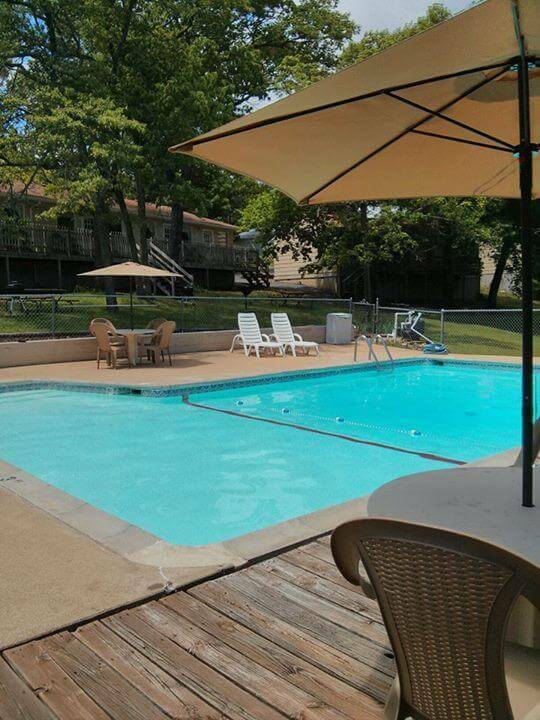 Lunker Landing Resort is located between the attractions of Branson and Eureka Springs, Arkansas. We are a short drive to multiple attractions and our serene location with lakefront cabins is spectacular year-round. Immaculately clean cabins await you in our pristine parklike setting. A short stroll takes you down to our private boat launch and lighted dock. Fish, swim, boat, or ski on the quiet side of Tablerock lake. Enjoy your evening playing games outside or just lounging by the pool with friends and family. Ready to start your next vacation with us? That's great! Give us a call or send us an email and we will get back to you as soon as possible!